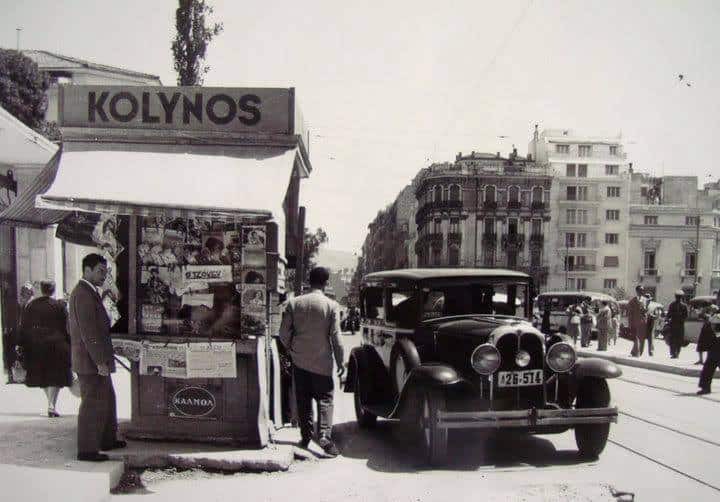 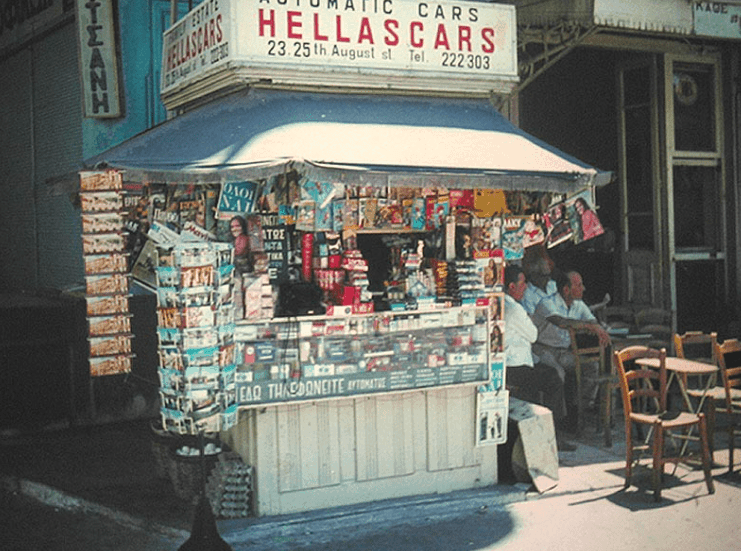 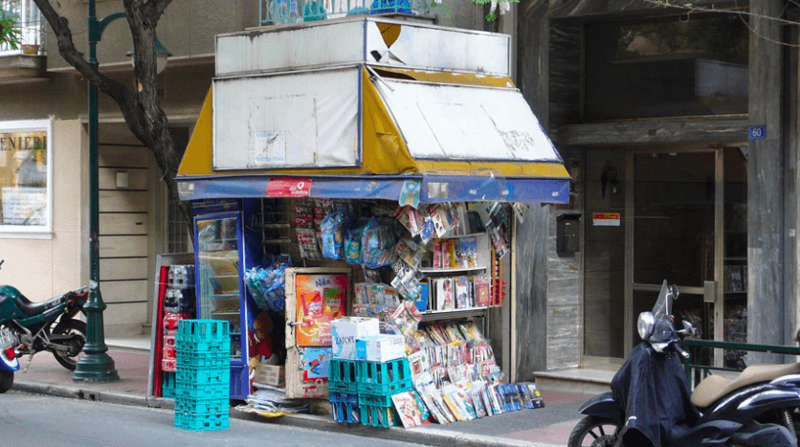 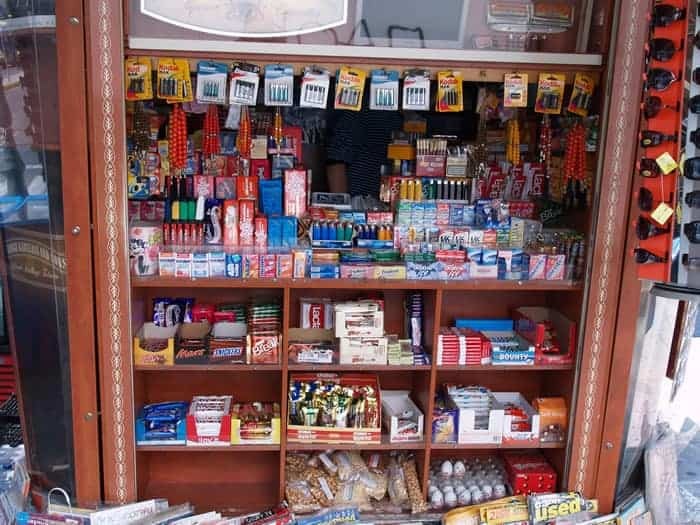 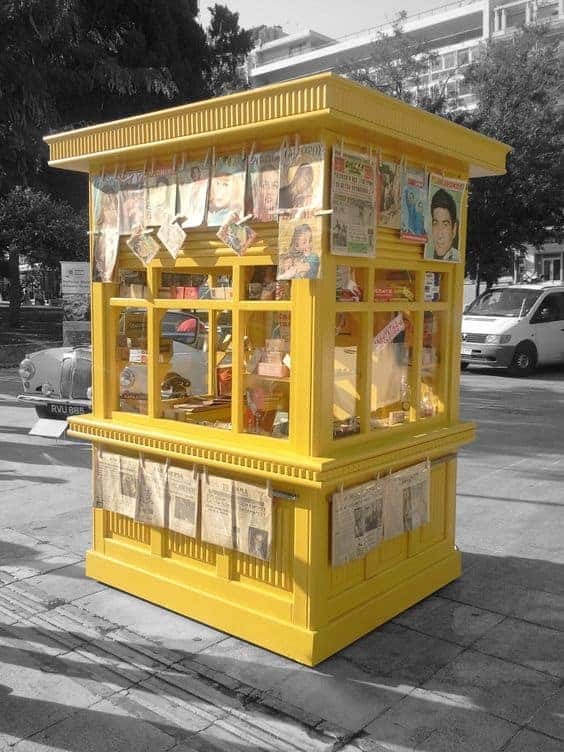 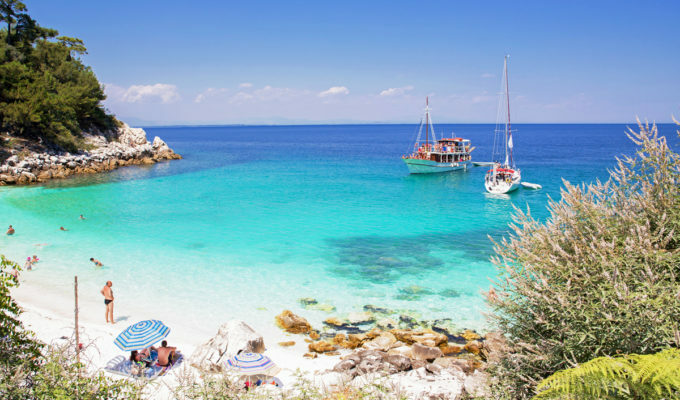 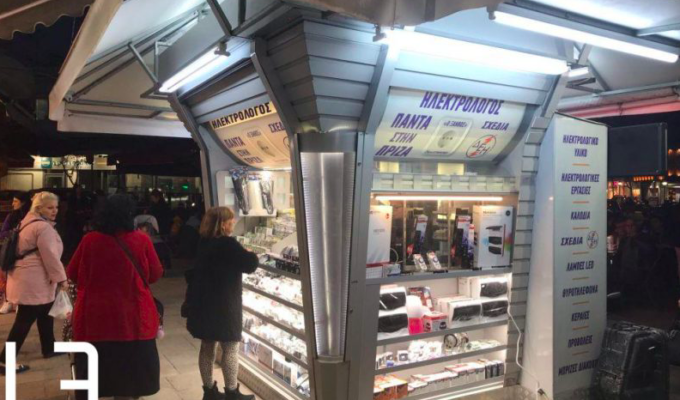 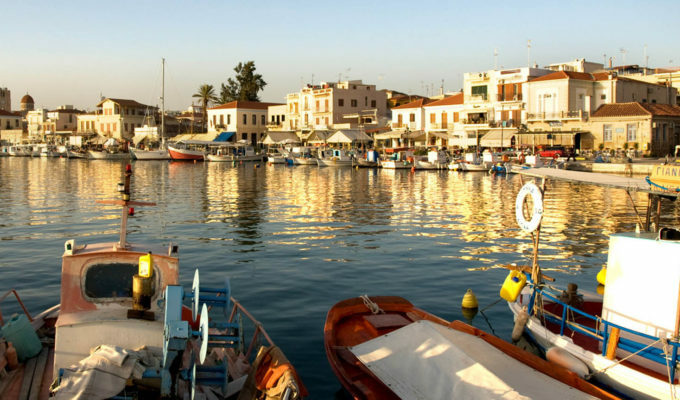 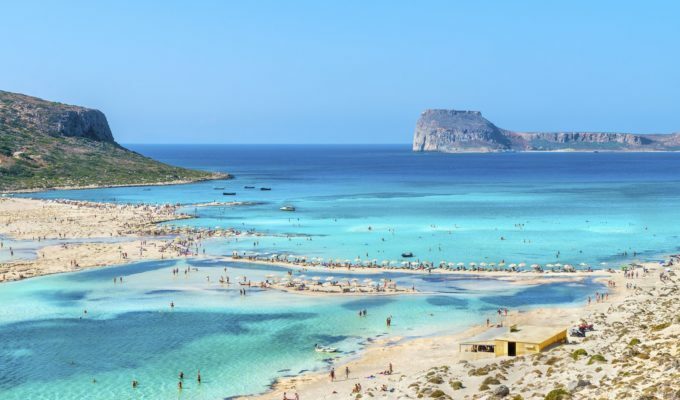 If you’ve ever travelled to Greece, there is no doubt you have come across and used a Periptero, which is a small kiosk selling anything from tobacco, phone cards, water, soft drinks, newspapers, magazines, ice cream, gum as well as other confectionary. 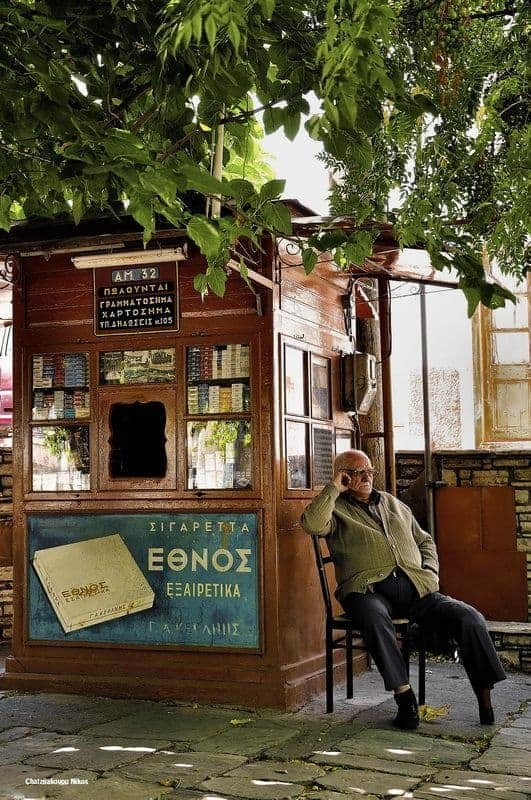 The Periptero is as much a part of Greek lifestyle as a Taverna or Kafeneion, so whether you are in a big city, remote village or Cycladic island, you are bound to find one, even though yes, they are becoming scarce. 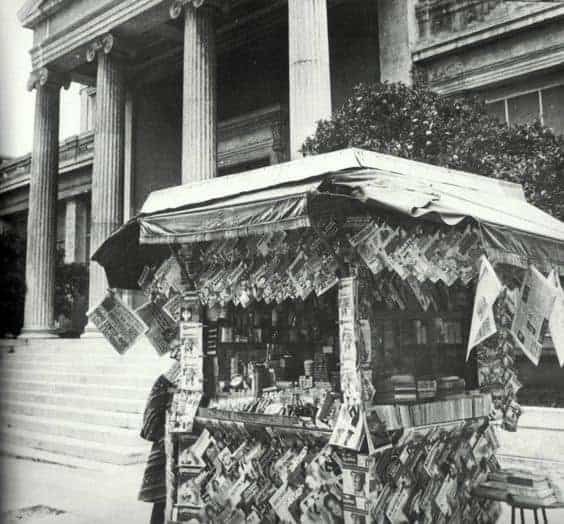 The first Periptero in Greece appeared at the end of the 19th Century, as a form of financial assistance to the war-wounded. 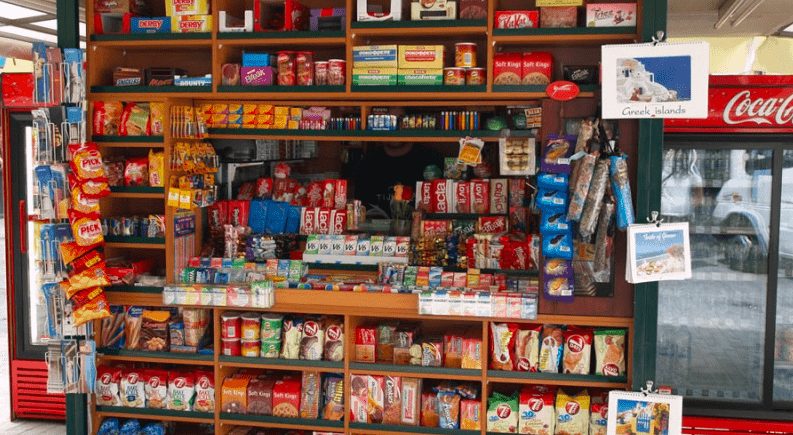 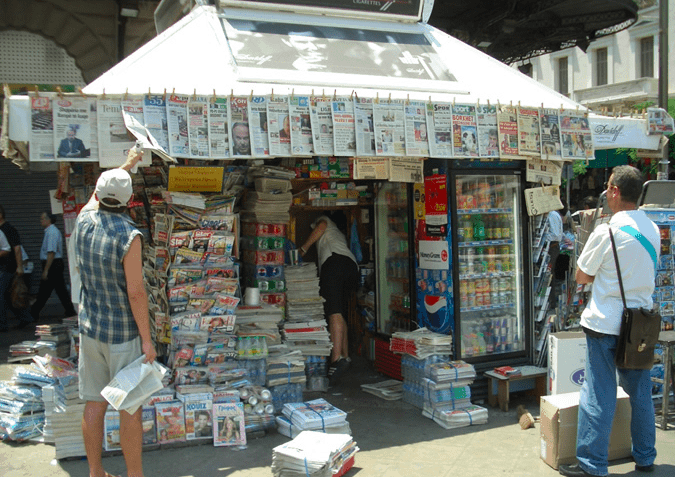 At first, the only products found in a kiosk were tobacco and newspapers. 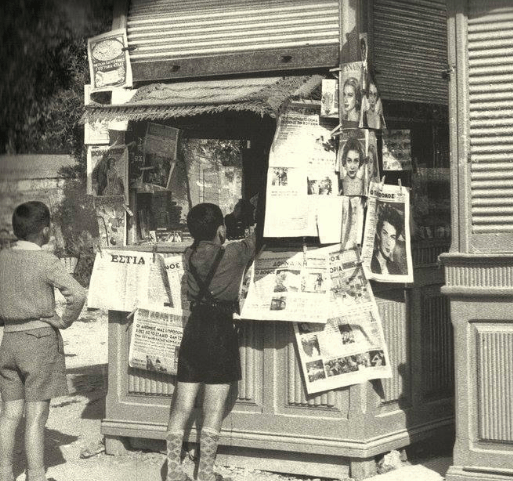 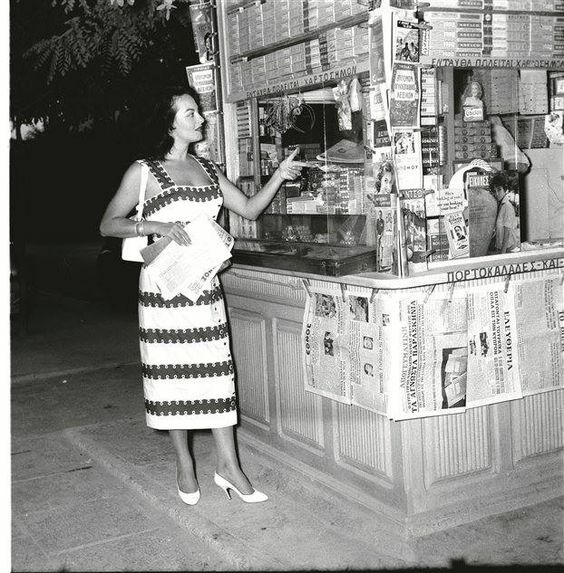 In the 50’s and the 60’s, kiosks also had telephones as most Greek households didn’t have land-lines, so the Periptero became the place people would go to make phone calls and they were very popular. 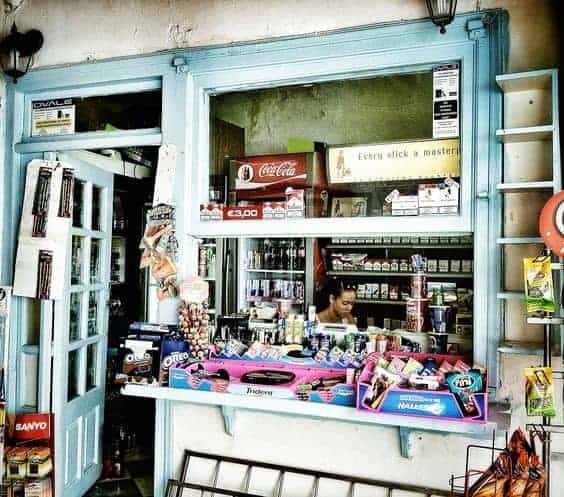 The Periptero has come under threat over the last few years due to anti-smoking laws and increased taxation on tobacco, however there are still plenty of them around and here are some great images of the good old Periptero over the years.